Spring storms can wipe out your businesses’ center of operations in less than a minute. Even if your workloads have been replicated to a disaster recovery site well out of harm’s way, the business may not be able to resume operations any time soon. Why? Because much of the equipment your employees use to do their job has been wiped out as well. Sometimes, even your building is unsafe. Workgroup recovery services provide three vital ingredients to business continuity: a safe place for your employees to work, the equipment they need to keep working, and the peace of mind to focus on getting the business back on its feet. Midwesterners are accustomed to spring coming in like a lion, but this March, the weather has been especially fierce. Earlier this month, a “bomb cyclone” swept through the central Midwest bringing with it widespread flooding. 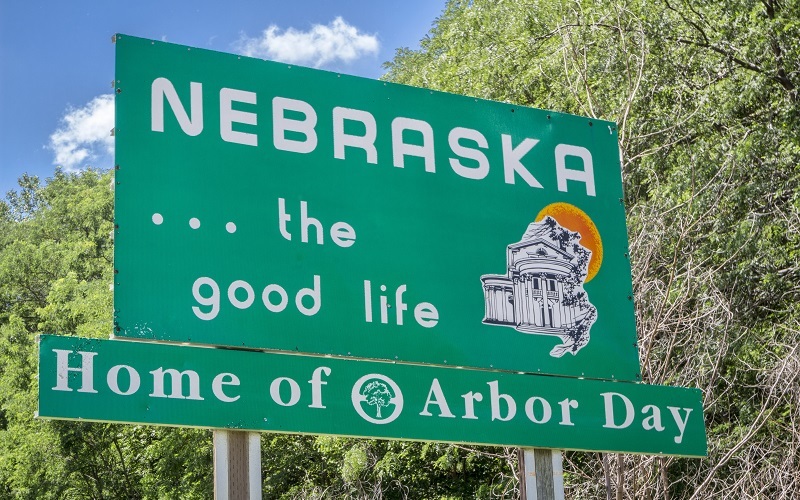 In Nebraska alone, damages are estimated at more than $1.3B. 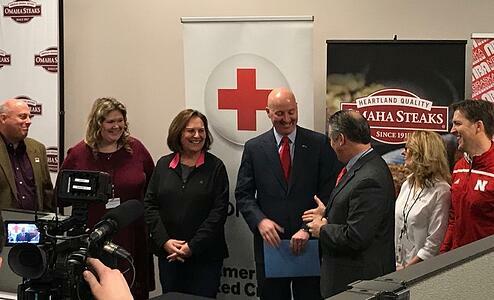 On Friday, March 22, Nebraska Governor, Pete Ricketts, announced the #NebraskaStrong initiative to help marshal resources from public/private partnerships as well as volunteer, faith-based, and non-government organizations to help Nebraskans recover quickly from these devastating storms. Learn how you can help. 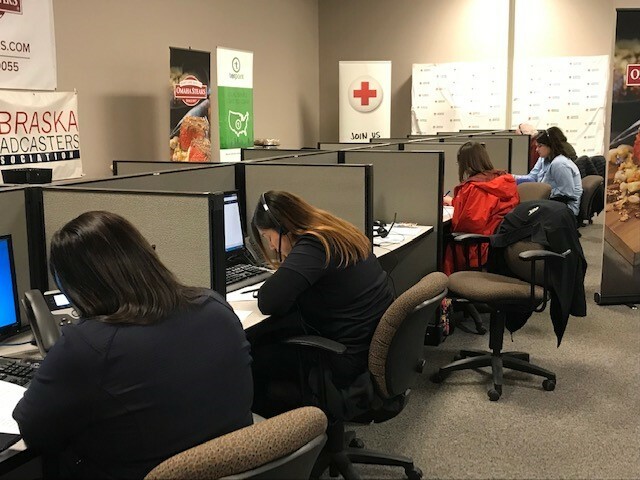 As part of this initiative, the American Red Cross, in cooperation with the state & local businesses and Omaha Steaks, held a statewide telethon on Friday to help raise funds for the recovery. As of Saturday, nearly half a million dollars had been pledged by organizations ranging from local businesses to pop star Justin Timberlake. Pete Ricketts, Governor of Nebraska, as well as several other visiting dignitaries kick off the #NebraskaStrong phone-a-thon. TierPoint pitched in as well, with workspace and equipment for the dozens of volunteers staffing the phone lines. Located in TierPoint’s Bellevue Data Center, the facility can provide as many as 240 workers with office cubicles equipped with work stations/monitors, network access, multi-line telephones, and multi-function printers, as well as meeting rooms, conference/training rooms, and break and lunch rooms. #NebraskaStrong phone-a-thon volunteers hard at work in TierPoint’s Omaha workgroup services center. Is Your DR Plan Ready for Spring? After a long, cold winter, you’re probably ready for Spring. But is your business? Whether your Disaster Recovery and Business Continuity Plan is in need of an overhaul or you just need to know where to find workspace in a pinch, we can help. TierPoint offers data centers and workgroup recovery services in more than forty markets across the country. Learn more about our disaster recovery and business continuity services here.